the land van maas en waal. of a hotel, restaurant, bowling, cruises and other fun activities. 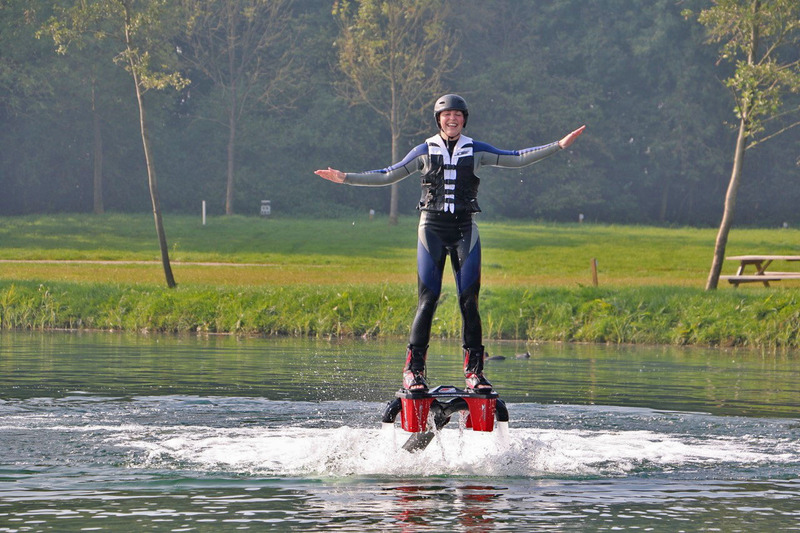 Our 4-star hotel is located in Appeltern, directly by the Meuse river, in the recreational area De Gouden Ham. It is an ideal starting point for exploratory trips through nature. Discover the Gelderse Rivierenland area with its rivers, dikes, farm roads and tranquil villages. You do not have to go anywhere for an afternoon of retro-style disco bowling, indoor minigolf or old-Dutch games. Hotel Moeke Mooren has all this at home! Moeke Mooren, a recognised brand in the region Land van Maas en Waal for 30 years. Here everything is possible! 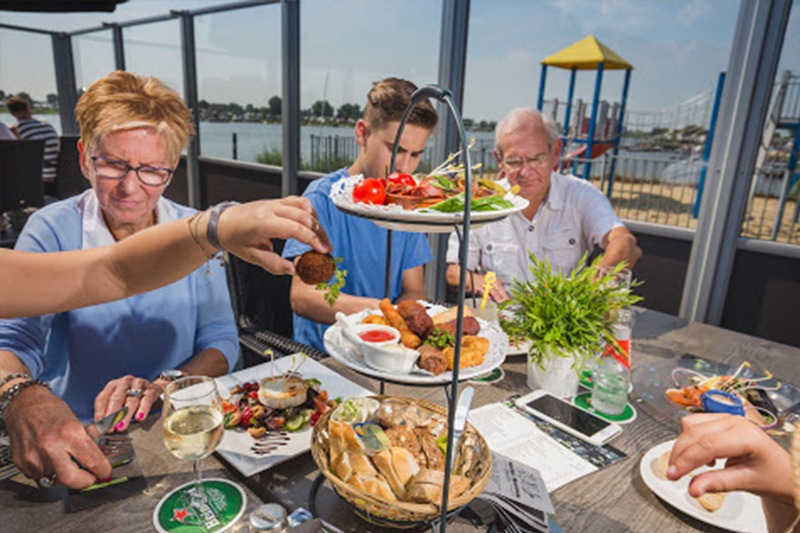 Moeke Mooren in Appeltern is a family business with various cozy catering establishments. Moeke Mooren is a concept in the region Land van Maas en Waal and it is beautifully situated in a unique location with a view over the water. Cyclists, hikers, fishermen, swimmers and nature lovers will not fall short in this beautiful water sports area. A beautiful environment for your business event, group activity or stay. 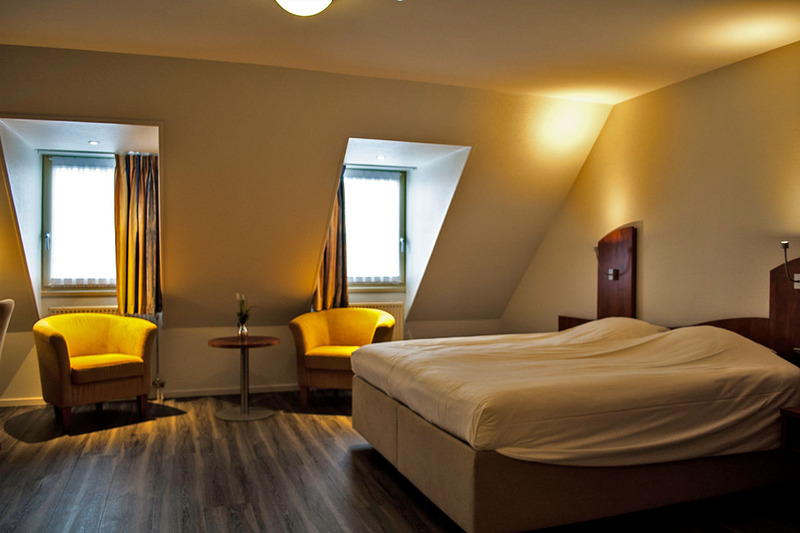 Moeke Mooren is the ideal location by the Meuse river for a carefree and relaxing stay. After an unforgettable day out, you do not have to go home. Do you want to stay in Appeltern for more than one day? We welcome you in one of our accommodations. Let yourself be warmly welcomed and pampered in our 4-star hotel Moeke Mooren, Korenmolen bed & breakfast rooms or in our luxurious Logement De Stoep holiday home. The beautiful location and good accessibility of our accommodations makes it a popular destination for private individuals, business guests and tourists alike. Discover our attractive restaurants, each with its own character. From breakfast to dinner, everything is possible! In culinary terms everything is possible at Moeke Mooren. With us you enjoy every moment of your day. From a cup of coffee and pastries in the morning, a delicious lunch in the afternoon, to a romantic dinner in one of our cozy restaurants. Our cozy Moekes Kaffeej café offers you warm drinks and a delicious apple pie. In the De Gruijterij restaurant you can dine with culinary excellence and good wine. You can also have a cup of coffee or tea in the conservatory and look out over the beautiful De Gouden Ham nature reserve. Great activities for a day or weekend away with family, colleagues or friends. Moeke Mooren is located in De Gouden Ham recreation and nature reserve, in the middle of the much-sung Land of Maas and Waal. Here, every year, there are many fun events, exhibitions and special sights to see. The beautiful surroundings offer many opportunities for activities outside the hotel, but also within the walls of Moeke Mooren there is plenty to do. The area has a lot of space for cycling, hiking, boat trips and other exciting activities and combined packages. Enjoy your Easter weekend in the Land van Maas en Waal at Moeke Mooren. Enjoy our surprising packages for children to seniors and from romantic to culinary. In cooperation with Riverside outdoor we have put together this package. Have you always wanted to learn how to sail? It is possible at Moeke Mooren. 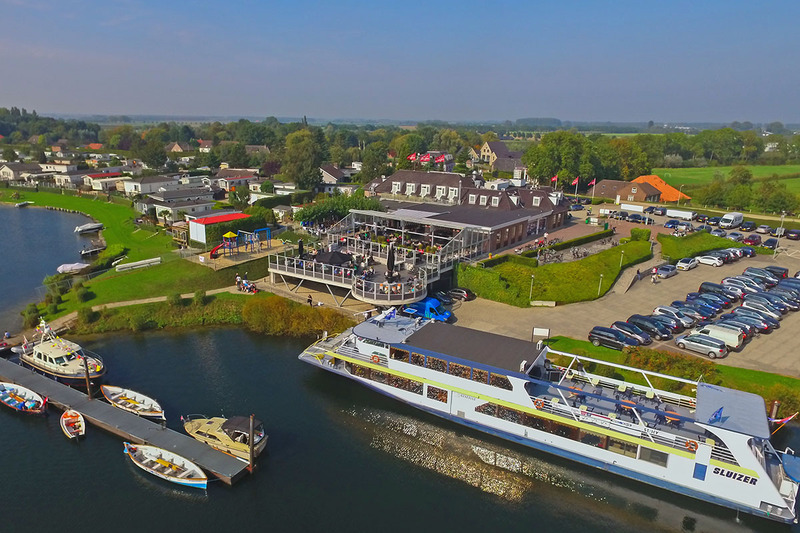 Cruise through the Maas river passing the beautiful nature by of the De Gouden Ham recreation area. Mother's Day brunch at Moeke Mooren with a 2-hour cruise. Father's Day brunch at Moeke Mooren with a 2-hour cruise.